In terms of the rapid evolution of technology, these are exciting times we live in. There is the non-reversible trend of exponentially larger data sets becoming accessible. Today, every component in your IT infrastructure has the ability to generate large amounts of information, and you need to harness it. And with the advent of the Internet of Things, even larger volumes of data are now on the brink of becoming available. But big data on its own is just that – a lot of data. It’s what you do with it that matters. When coupled with machine learning systems – which work directly on these large data sets to glean information – a new and exciting set of intelligent solutions are coming to fruition. These solutions are poised to transform how we go about doing things – and will be particularly useful in the world of IT operations management. Big data coupled with machine learning systems has the potential to construct domain knowledge bases with insights, patterns and analytics that can revolutionize just about everything your team does from day to day. 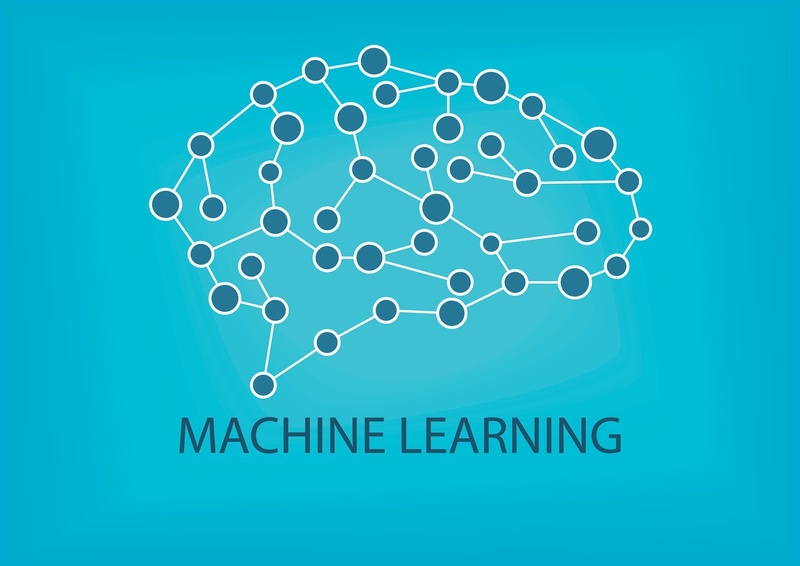 Machine learning (and its cutting-edge branch known as Deep Learning) will speed up and increase the accuracy of activities such as problem detection, root cause analysis and predictive maintenance, resulting in a much more proactive approach to IT operations management. System logs traditionally generate vast amounts of information. However, this information is largely unstructured and is characterized by its complexity, diversity of both content and format and large volume. This makes it difficult, if not impossible, to detect patterns and insights. As more sophisticated data mining techniques become available, it is now becoming possible to get past some of these problems. Statistical analysis using scoring and clustering can be used to build “templates” of useful information. When these templates are combined with spatial and temporal analysis, deeper insights into the behavior of network elements and the relationships between them start becoming apparent. This information can be used to rapidly get to the root cause of issues in the network, and even highlight underlying problems in the infrastructure that would otherwise go unnoticed. Similarly, trouble ticketing systems are widely used in IT operations management. As a result, they are a massive repository of the diagnostic and remedial steps taken in order to manage issues. Once again, most of this information is contained in natural language text that is unstructured and variable in terms of its description of actions and events. When machine learning techniques are applied to determine action sequences, it becomes possible to extract workflow-related information. You can also look for patterns of events leading to similar resolution outcomes or caused by the same issues. 1. Workflows can be used as the basis of a knowledge base that captures the domain knowledge of network engineers for use by a wider set of operators. 2. Repeatable workflows can be automated to reduce the Mean Time To Repair and the cost involved in some scenarios. Both of these examples show how vast repositories of data already in your possession can be used in conjunction with machine learning techniques to extract useful information that can yield a variety of insights and drive the manner in which you better manage your infrastructure. In addition, implementing machine learning technologies will ease the incorporation and integration of newer equipment types. As your infrastructure evolves, these systems will provide seamless management of your assets by automatically adding the new logs and configurations into the appropriate templates and workflows. These benefits will directly enable a proactive approach that provides the upkeep of a predictable IT infrastructure – while delivering the services that drive positive business outcomes.